United States authorities indicted 13 men in New York City on Thursday who had apparent connections to a sportsbook operation located in Costa Rica. Local prosecutors said the defendants have ties to the notorious Genovese crime family, one of the most influential mobs in New York. Prosecutors said that the long investigation, which consisted partly of intercepting conversations, produced evidence of illegal loan shark and bookmaking activities. However, they said they have tied the purported mobsters only to a relatively small-time bookmaking website called 4Spades.org where clients can sign in online to deposit money in exchange for making sports bets. Rumors have long persisted that the Genovese family is weaved into much larger sportsbook enterprises here. Of those facing felony charges is suspected “made member,” 76-year-old Salvatore DeMeo. In mob terms, a made man is someone who is fully initiated into the highest ranks of the family. Authorities said DeMeo and the other men took millions of dollars worth of wagers through the web site and wire room based in Costa Rica. “Despite these Genovese members’ continued attempts to evade detection, our investigation revealed millions in offshore sports betting, lucrative loan sharking, and tax evasion,” said New York City Police Commissioner James O’Neill. The Genovese crime family was founded in the 1950s by notorious crime boss Lucky Luciano. 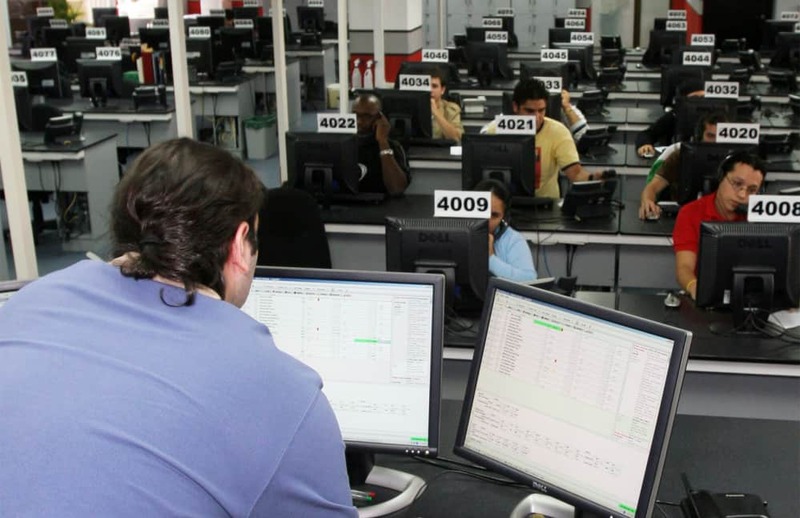 U.S. authorities have reported multiple arrests of mobsters with connections to Genovese and Costa Rican sportsbook over the years. In 2004, eight men were arrested in New York after being linked to a sports betting website and wire room based here. This particular investigation also unearthed evidence of an interstate cigarette trade that the defendants allegedly used to avoid taxes. The 13 defendants, all New York residents who range in age from 46 to 76, could face punishments of up to 25 years of prison each if convicted.